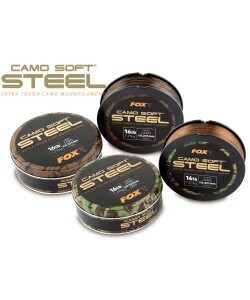 Camo Soft Steel Dark is a market leader that has undergone a transformation and is now better than ever before. 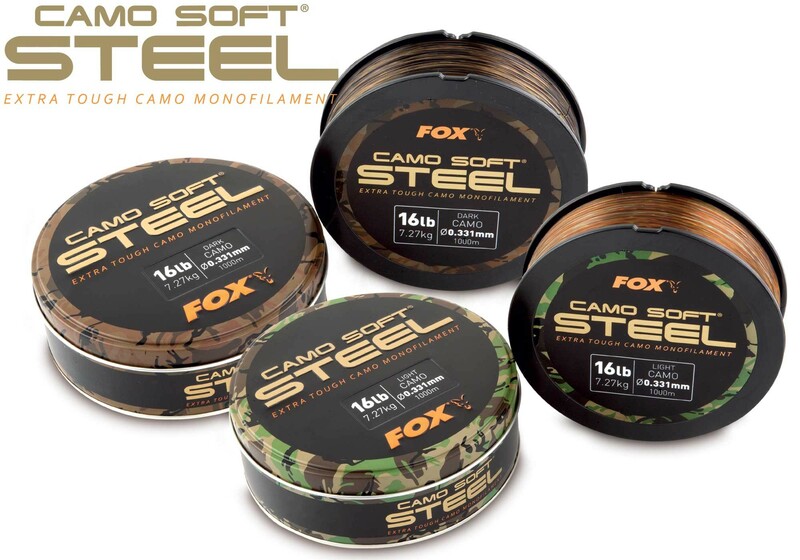 For the first time ever the Camo Soft Steel is available in two different camo options – Light Camo and Dark Camo, to keep in line with the revolutionary Edges products that also feature the colour break technology. It is low stretch yet is incredibly strong, ultra-supple yet highly abrasion resistant. 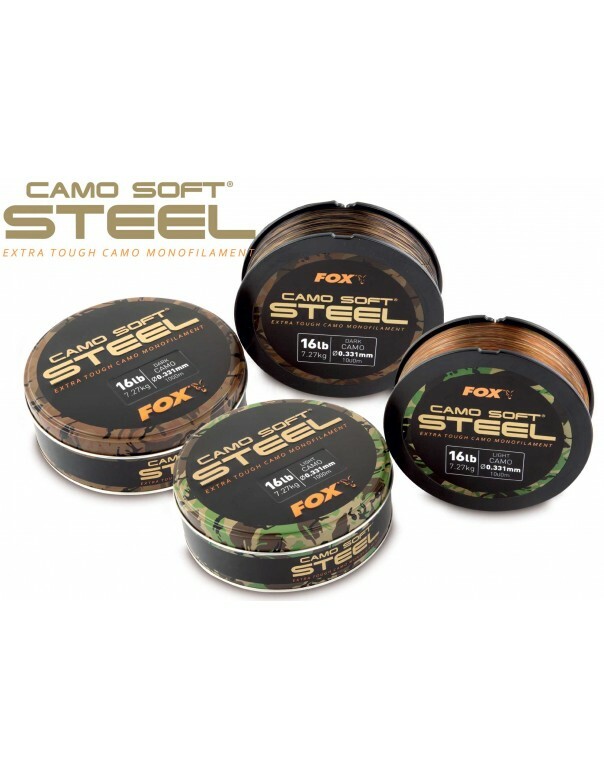 It casts like an absolute dream and sinks impressively too, whilst its disruptive camouflage pattern helps it to merge into a variety of lake-beds, thus making it harder for a carp to spook. Availible in 13lb, 16lb, 18lb and 20lb.